Poems, stories, and personal reflections reveal the interwoven existence of imagination and reality in the mind of the South American writer. Jorge Luis Borges (1899-1986) was an Argentine poet, essayist, and author of short stories. His most notable works as a key literary Spanish-language figure of the twentieth century include Ficciones (Fictions) and El Aleph (The Aleph). He received a BA from the College of Geneva. He was also appointed the director of the National Public Library and professor of English literature at the University of Buenos Aries in 1955. 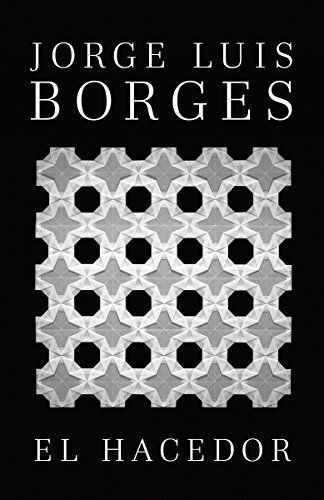 During his lifetime, Borges received the first Prix International Formentor Prize which he shared alongside Samuel Beckett in 1961. He also received the Jerusalem Prize for the Freedom of the Individual in Society in 1971.